911 Restoration Jackson always provides same day service with a smile to all of our customers. Our water damage Flowood pros love what they do, and strive to perfect the process of water damage restoration in order to benefit the residents of Flowood in every way possible. One way we already show our customers we care is by keeping our offices open 24/7/365, so you never have to wait when you need help, even if it is the middle of the night on a holiday weekend. 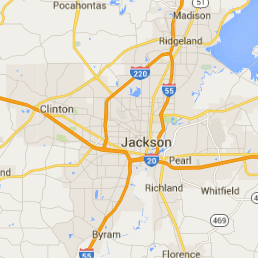 Our service agents will send Flowood flood removal crews to your home within 45 minutes of speaking to you over the phone. Customer service is our main priority, and by treating every homeowner with the utmost professionalism and kindness we hope to show homeowners just how much we care. Call our Flowood water damage mitigation technicians the second you discover a flood or leak in your home and we will be there right away to begin a course of action! In order to keep our customers in the know about the water damage restoration industry, we offer lines of communication that are open around the clock. Once we arrive we immediately conduct a free home inspection to understand the scope of the damage. We then start by first extracting water and then drying out the area so it can be tested for mold. The free visual mold inspection that we conduct is standard in our home restoration procedure. Our team can then decide if the flooring and/or drywall materials that are affected should be removed or replaced. We believe in providing total professionalism to our customers, offering follow up assistance and checking in on the client’s property, even after the project is complete. Call us to begin water damage cleanup, and we will keep you abreast of the project and explain every stage of accomplishment along the way! In order to make the entire water damage restoration procedure as easy as possible, we offer affordable pricing on all of our flood mitigation, leak repair, mold removal and pipe burst remediation services. Insurance is another important factor in remediating water damage, and we know better than anyone on how to help get you the coverage you deserve. We will go over your policy with you, file your claim and do all the necessary work required to keep your out-of-pocket expenses low. 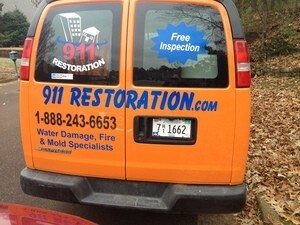 Our Flowood water disaster agents are the most attentive in the home restoration industry, and we want you to call us right away so we can give you the fresh start you deserve.